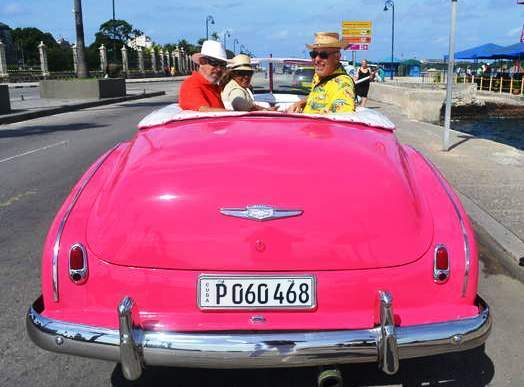 Let Jaital help you decide what to do during your time in Havana Cuba. 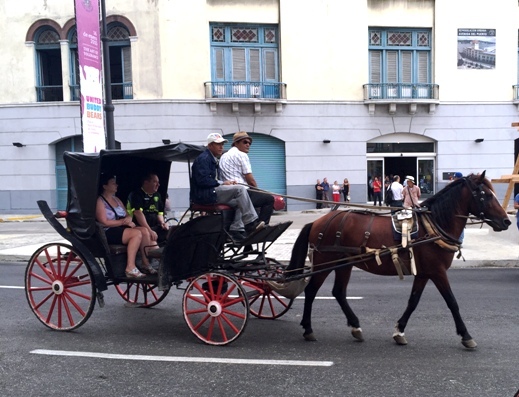 Explore the Spanish colonial old town, Centro Havana, New Havana and China Town from the comfort of a classic car or Horse-drawn carriage. Take a guided walking tour of Old Havana. 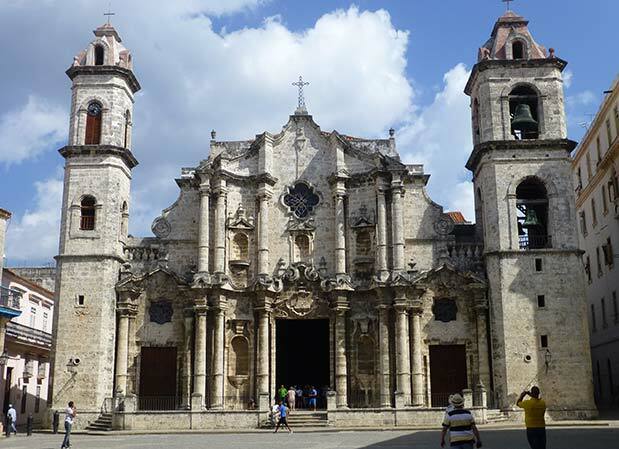 There are so many unique excursions, sightseeing tours and things to do in Havana Cuba--like visiting museums, Art galleries, restaurants, Cigar factories, Hemingway bar's, cafe's and historic hotels. We guarantee your visit to Havana Cuba will be the most unique and memorable destination of your Caribbean cruise or resort stay.